The Geneva Motor Show is one of the biggest events in the automotive calendar and something we here at Parkers get very excited about, as it offers a glimpse into which new cars are making their way to the UK. This year is one of the busiest yet and here we’ve picked our favourite new cars from the show and the key things you need to know about them. After numerous concepts and hints, the third-generation Civic Type R is finally here and early indications show that the new car was definitely worth the wait. For starters, it’s the first to offer a turbocharged engine and the result is a sub-six second 0-62mph time making it the fastest Tyre R to date. The cars entire chassis has been overhauled for optimised sportiness and aerodynamic touches around the car, most noticeable is the large spoiler, help further optimise the cars grip and handling. 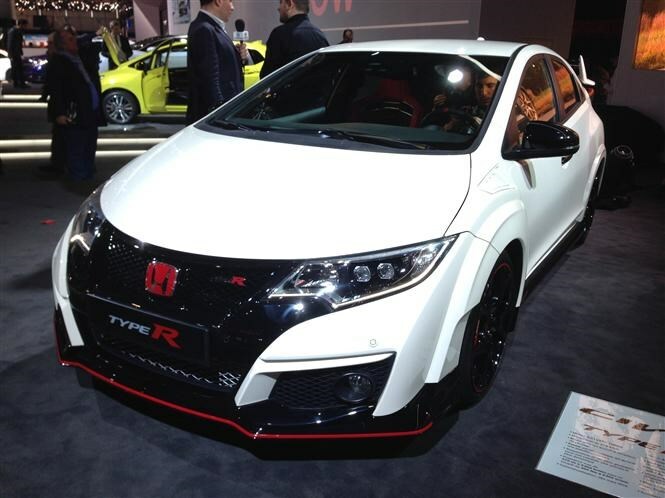 To say that we here at Parkers are excited about driving the new Type R would be an understatement, but thankfully we don’t have too long to wait, with the new model set to go on sale in the summer. It was only a matter of time before Mazda jumped on the small crossover bandwagon and with the CX-5 proving a huge success across the continent, there’s never been a more opportune moment. 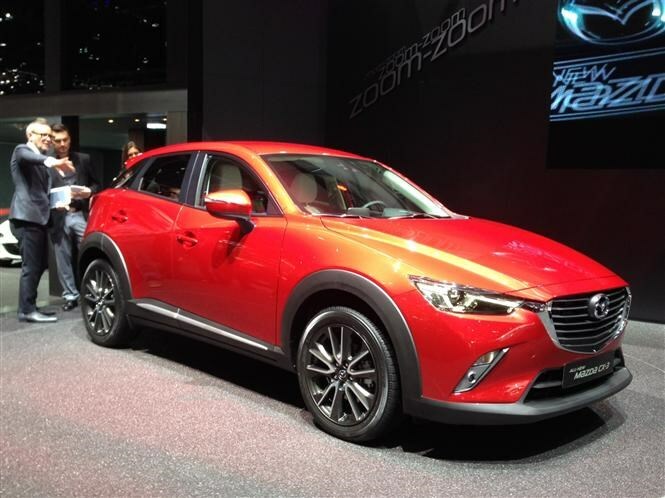 Based on the all-new Mazda 2, the new CX-3 crossover is taller, more spacious and combines the eye-catching ‘Kodo’ design language with efficiency-saving SkyActiv technologies. Unlike some of its rivals, the CX-3 is also available with four-wheel drive and we’re expecting equipment levels to be generous too. Here is the Porsche 911 GT3 RS, which promises as much motorsport technology as is possible to cram into a street-legal 911. The German manufacturer says this latest iteration of its ubiquitous sportscar has been put on a diet, while enhancements have been made to the driveline and aerodynamics. All of this has resulted in a 7 minute 20 lap of the Nürburgring – nine seconds faster than the Porsche Carrera GT supercar – impressive stuff. 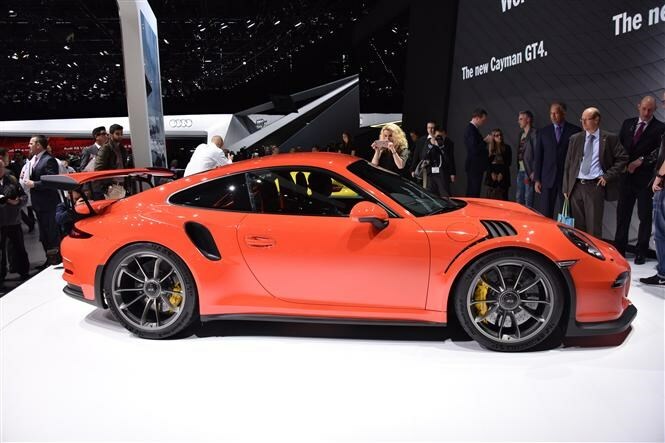 Click here to read more about the new Porsche 911 GT3 RS. It’s BMW’s first seven-seater and promises to mix sporty driving dynamics with everyday practicality essential for family life. Set to go on sale in June, the 2 Series Gran Tourer is placed to steal customers away from the likes of the Citroen C4 Grand Picasso and Ford C-Max. 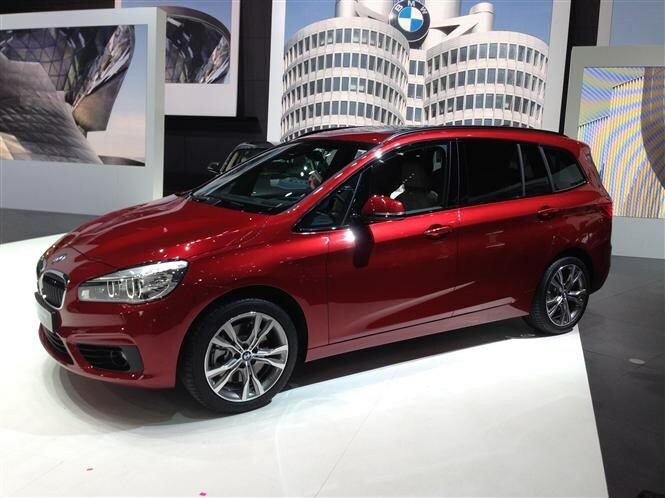 BMW says you can fit up to five child seats in the Gran Tourer and when it comes to engines the line-up includes a choice of five turbocharged petrol and diesel engines. The strangely named and hard to pronounce Kadjar is Renault’s new entry into the family-sized 4x4 sector, one that includes the hugely popular Nissan Qashqai, Vauxhall Mokka and Skoda Yeti. 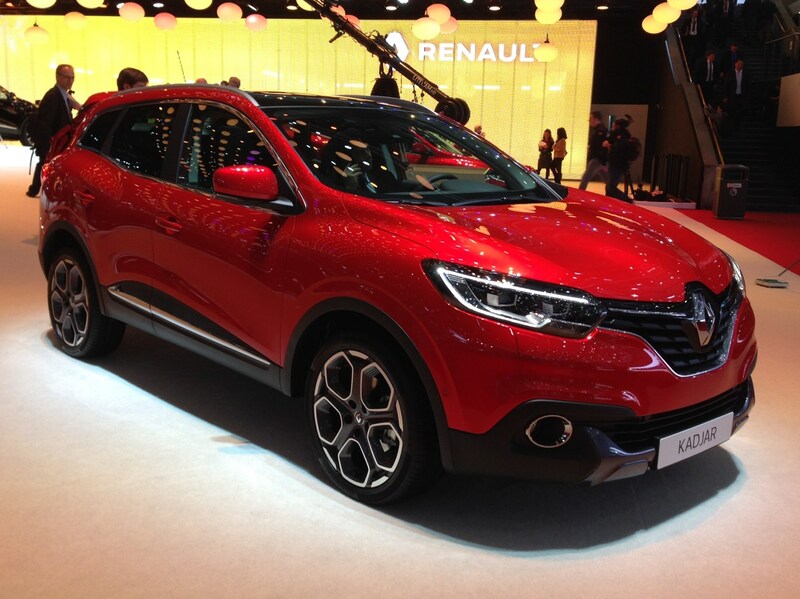 Available in both two-wheel and four-wheel drive guises, the Kadjar crossover is very similar inside and out to its bigger sibling, the captur. Equipped with the latest tech, the exact specifications, engine line up and prices are yet to be confirmed, but these details are likely to be announced in the Spring, with sales commencing in the summer. 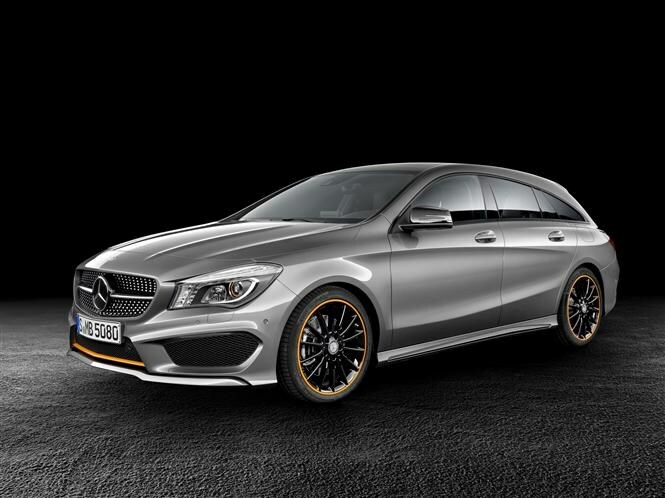 This is the new Mercedes-Benz CLA Shooting Brake, an estate version of the CLA Coupe. Based on the underpinnings of the A-Class hatchback, the new CLA Shooting Brake offers a 495-litre boot (25 litres more than the normal CLA), and with the rear seats folded the down the amount of space grows substantially to 1,354 litres. Set to rival the likes of the Volkswagen Golf Estate, Honda Civic Tourer and SEAT Leon ST, the new CLA Shooting Brake will be available in two trims with a choice of five engines. We were lucky enough to attend an exclusive preview of Skoda’s flagship car just a few weeks ago and now it gets its proper unveil here at Geneva. 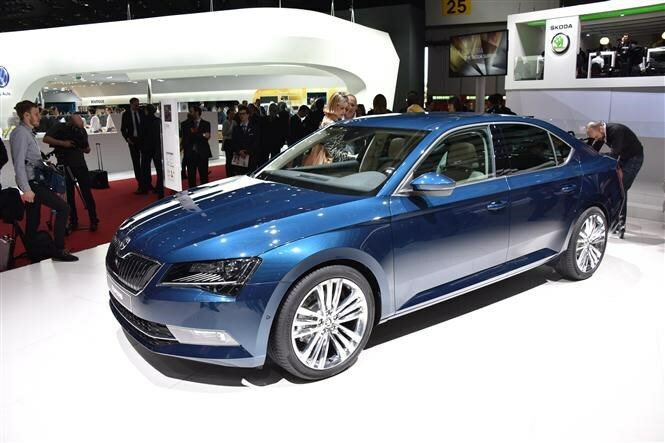 The new Superb offers more space than ever before and a raft of practical ‘Simply Clever’ features which Skoda is renowned for. Underneath the skin it has some similarities to the excellent Volkswagen Passat too and there are five engines to choose from with diesel expected to take the lion’s share of sales. An ultra-efficient Greenline model is also expected later in the year which should offer some impressive running costs. 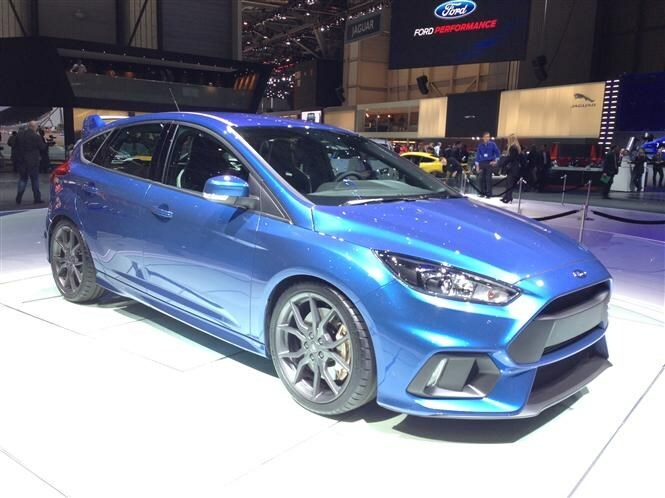 Third generation Focus RS gets 2.3-litre, 316bhp turbocharged petrol engine borrowed from the famous Mustang and all-new four-wheel drive system which Ford claims is capable of some very clever things. The car will even have a ‘drift mode’ which will allow the driver to perform extravagant tail-out slides, if that sort of thing floats your boat. Inside there’s a pair of sporty seats which hint at the car’s performance – as if the larey bodykit and huge brakes behind even bigger 19-inch alloy wheels weren’t enough. Judging by previous RS models, this is set to be one very exciting car. The hotly anticipated new R8 has finally broken cover and the big news here is that the the first new R8 engines will be traditional, non-turbo V10s. Its powerful 5.2-litre petrol engines comes with either 532bhp or 602bhp, the latter is of a top speed of 205mph. 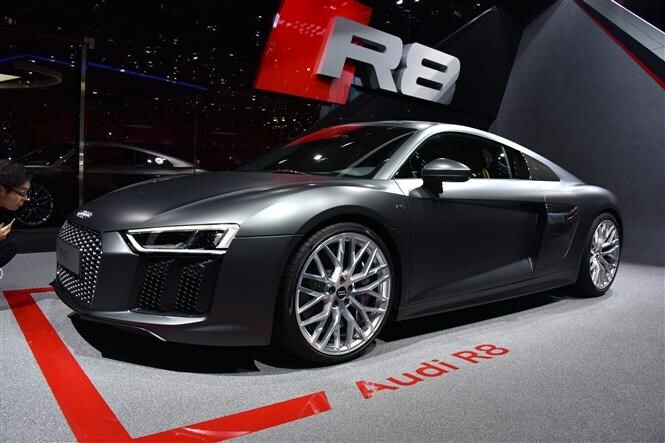 Available only with a seven-speed “S tronic” automatic transmission this time around, Audi says the lower powered R8 will return 23.9mpg and CO2 emissions of 275g/km. Rivalling Porsche’s popular 911, the new R8 also debuts laser headlights which can apparently project a cone of light 600 metres into the distance. The latest-generation Touran is geared more towards family life offering practical features, more storage compartments than you could count and ample boot space. Being bigger and lighter than the car it replaces, the new seven-seat Touran is also more economical which should save you some money at the pumps. 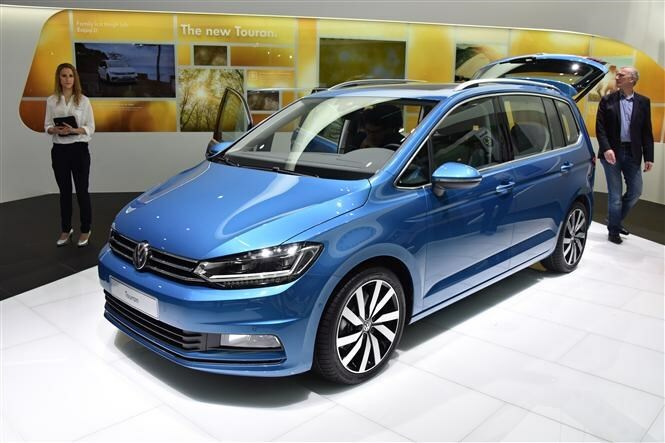 UK versions of the Touran are likely to feature a high-level of safety kit too and they’ll be five engines to choose from, all of which are turbocharged with four cylinders. Order books open in July with prices and exact specifications expected to be announced sometime before. To view all our live coverage from the event click here. Which of our top cars do you think is best? Have your say below. Which of our top cars are you looking forward to the most?